Want to see all of the food I cook and eat? Follow me on Instagram here! This Smoky Paleo Hungarian Goulash is a meal hearty enough to stand on it’s own without any sides. Easy to whip up in a few minutes and let simmer for an hour or two while the flavors come together. 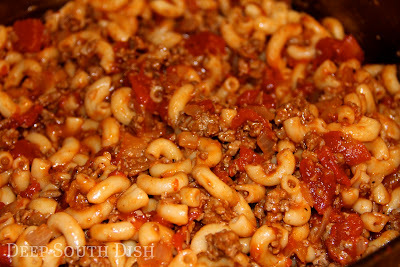 Not your typical noodle filled goulash, this is a healthier alternative without all of the empty foods. Also a pretty easy meal to throw some odds and ends of veggies together to use them up! This is one of those dishes that gets better as left overs as the flavors continue to meld. Make in bulk and store in the fridge for an easy bulk recipe that you can make ahead of time. Reheat and serve over some arugula or spinach to compliment the spiciness of the dish! Check out below to see how easy it is to make this paleo Hungarian goulash!